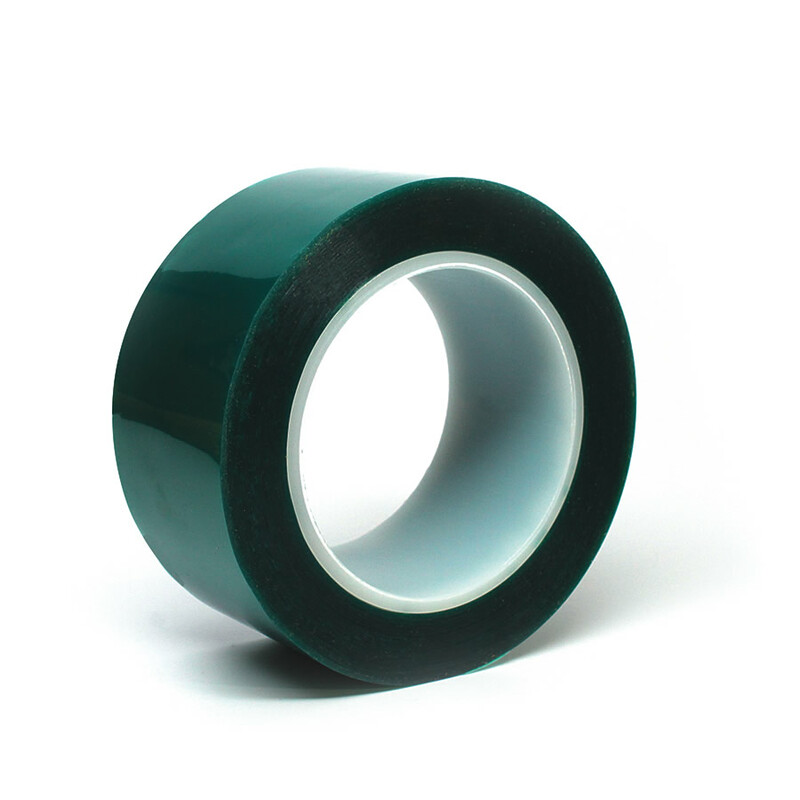 A high strength, polyester backing silicone splicing tape that is easy to handle. Our polyester, low profile tape offers a high strength splice to release coated surfaces. The adhesive bonds quickly with firm, stiff and no curl mask features, which enables it to permanently stick to silicone surfaces.